Club Penguin In New York Tomorrow! For all you New Yorkers out there, Club Penguin will be in Times Square from 8 AM - 9AM! Billybob (AKA Lane Meterfield) and Rockhopper will both be there! Also the first 300 people to donate warm coats, will get a FREE Club Penguin Plush Toy! I would say, if you live in New York, go! 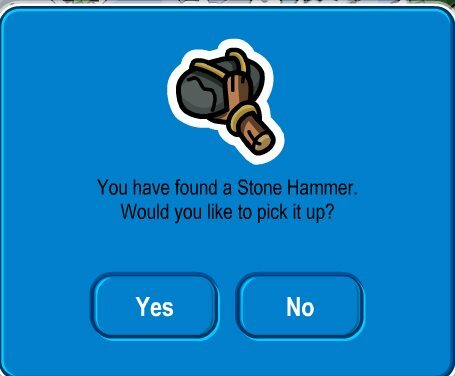 This is so awesome that Club Penguin is doing this!